The UMKC School of Medicine, renowned for its innovative six-year BA/MD program, is the only university program in Missouri and one of 10 medical schools in the country to be recognized. The award program is competitive each year; on average, 175 schools compete for the HEED honor annually. In 2016, the UMKC School of Dentistry was one of three dental schools in the U.S. that won a HEED Award. 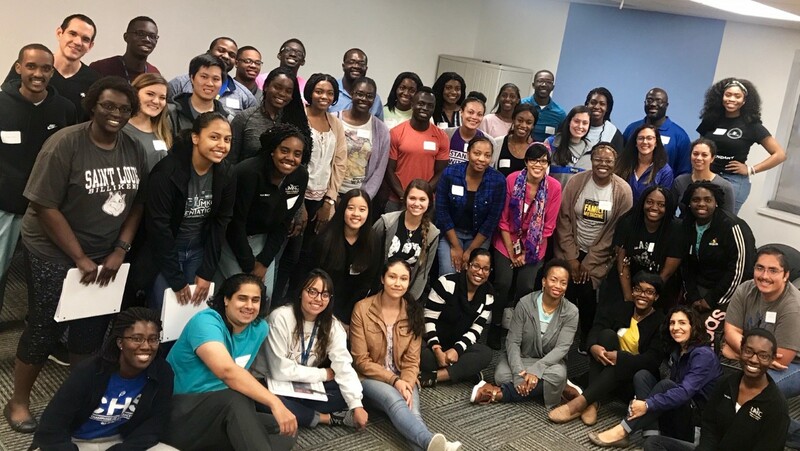 The UMKC School of Medicine recently won a $3.2 million grant from U.S. Health and Human Resources to expand and enhance its pipeline and mentoring programs across the schools of Medicine, Dentistry and Pharmacy.